The kdLinks X1 dash cam is a Chinese camera released in late 2014. 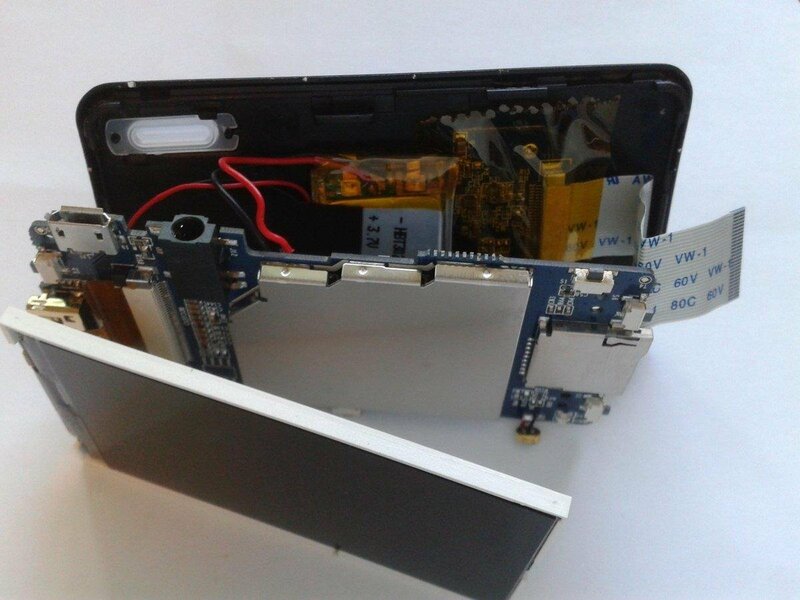 This is another camera that is based on the popular Novatek NT96650 processor and the Aptina AR0330 CMOS sensor. The G1W, Mobius, B40 / A118, GT680W, Innovv C1 and SJ4000 all use the same processor and CMOS sensor. However, the kdLinks X1 stands out as being the most expensive of the bunch. Video quality during the day is very good and night quality is average. The night video had some artifacts and is a bit grainy. Overall the video quality is on par with most other NT96650 and AR0330 cameras. 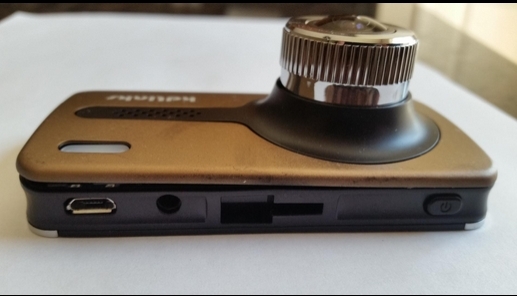 It uses a wide angle lens (165°) which causes some barrel distortion on the video. The kdLinks X1 records 1080p at 30f/s with an average bit rate of approximately 12,000kpbs. The camera comes with a 2.7″ screen, g-sensor and has built-in GPS with geo-tagging. The GPS antenna is integrated into a rather large suction cup mount. The mount is of low to average quality and the connector for the GPS interferes with the mount and is hard to use. The camera is not the smallest at 89mm x 58mm x 38mm and combined with the large mount, the kdLinks X1 is not a discreet camera. Like many Chinese dash cams, the kdLinks is sold under other names as well. 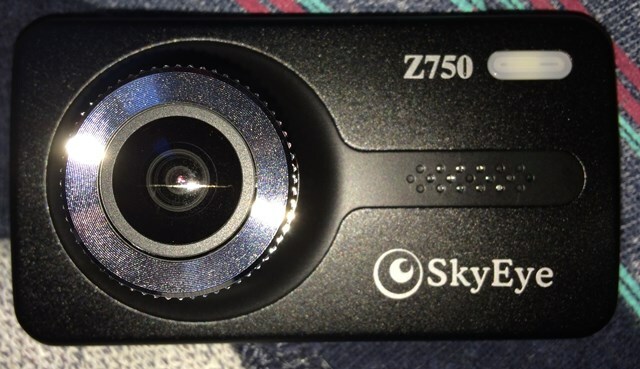 One of our members, xyBone, purchased the SkyEye Z750 and his review can be found here. 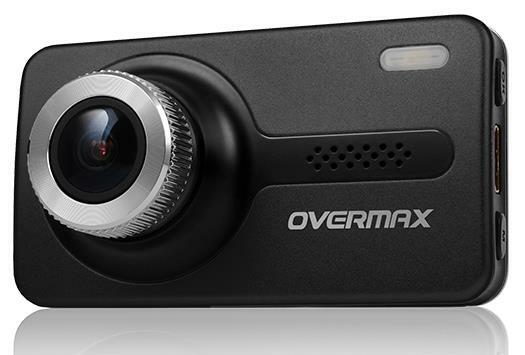 It is also being sold as the Overmax CamRoad 6.1 in Europe (primarily Poland). 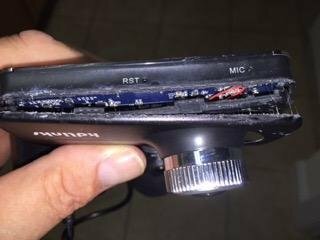 There have been a number of reports of the battery swelling / exploding due to high heat in the kdLinks X1. The following review was posted on Amazon then later deleted. Here are some other pictures of a swelled up battery. Some owners have complained of “Memory Error” appearing on the screen. This could be due to a defective SD card. 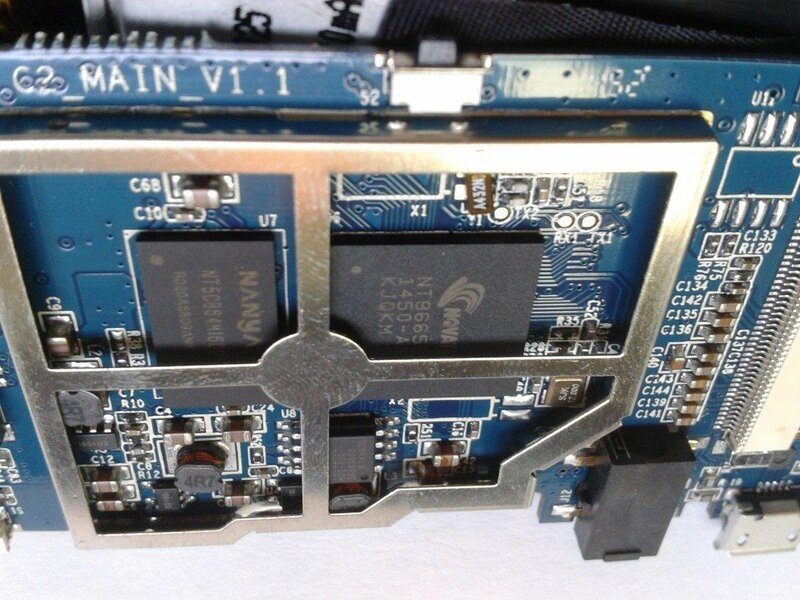 If a different SD card does not solve the problem, then there may be a hardware issue with the camera. 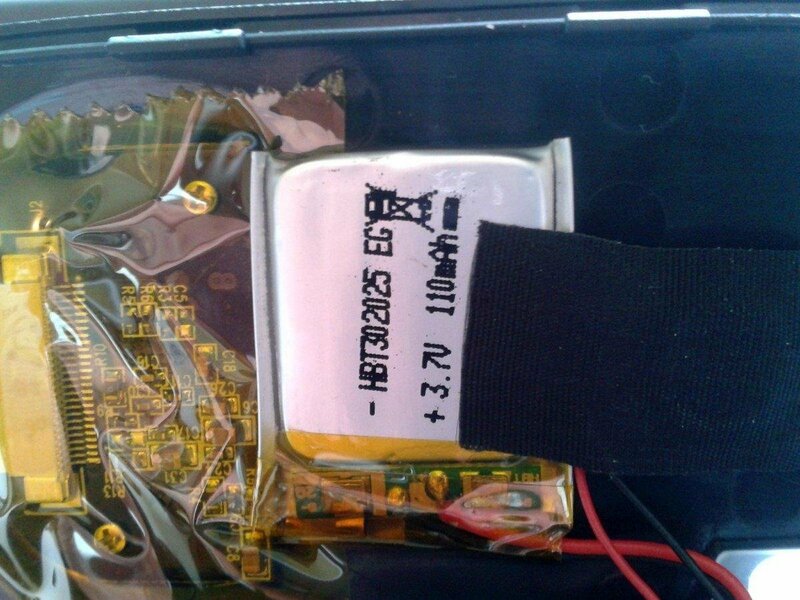 Beyond the expanding battery problem, a number of users have indicated that the battery dies and won’t hold a charge. This can result in losing the last file before the camera turns off. 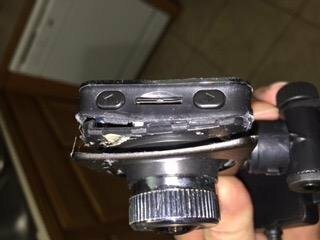 The solution is to replace the battery. The kdLinks X1 has PC and Mac Software available to view videos. The kdLinks X1 has been a popular seller on Amazon in early 2015. While it appears to be a decent camera, it is not the most discreet camera and performs on par with cameras half the price. The seller on Amazon has been responsive to questions on Amazon which is a positive from a support perspective. Overall, we prefer the more discreet B40 / A118 and Mobius which have similar video quality at less than half the price. See what other owners have to say about the kdLinks on our forum. 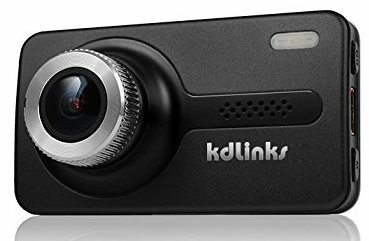 The kdLinks X1 is primarily sold on Amazon and eBay. The English User Manual for the Overmax CamRoad 6.1 can be downloaded here. Final Word Not the most discreet camera and video quality on par with cameras half the price. The Mobius and B40 / A118 are better values.